A leakster spotted the feature in the YouTube app and the overall UI has not changed. Whether it’s the G Suite or Android, Google has always been working to make things easier for its consumers. In its latest development, the company is reportedly testing a new feature in YouTube to make navigation between the videos easier. According to a leakster Joe Kelly, Google may roll out a new YouTube interface that supports swiping between videos queued in the current playlist. Noticeably, the UI doesn't seem to have changed much and it seems that just the swiping feature has been added to the service. It is possible that Google has first rolled out this feature to a small group of people and basis their feedback, a final decision for mass roll out of the feature will be taken. It is also possible that the feature may not even be released. 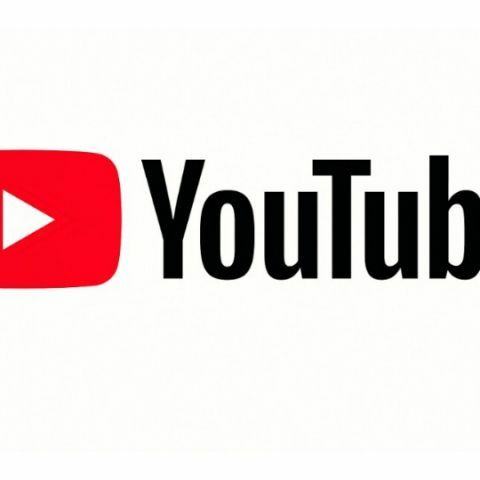 Recently, YouTube rolled out two major updates - ‘Dark Theme’ for Android users and an update related to the YouTube player size on different mobile phones. The Dark Theme update was first launched for iOS users to match the revamped web version. As far as the second update is concerned, videos which are being played in the landscape mode will automatically fill the black stripes on the sides of the video player. The change has been made irrespective of the display aspect ratio. In May, YouTube rolled out support for high dynamic range (HDR) video content for iPhone X, and in March, YouTube enabled the 'Go Live' option on Chrome browser.